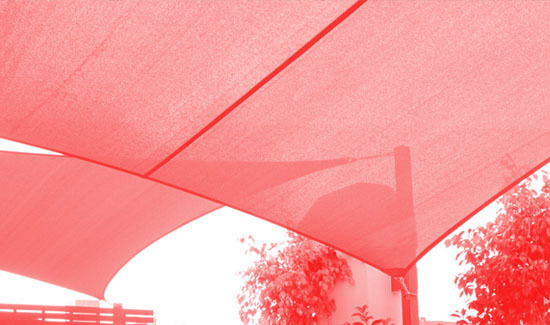 Toldos Mallol specializes in the development of sunscreen products in high quality. 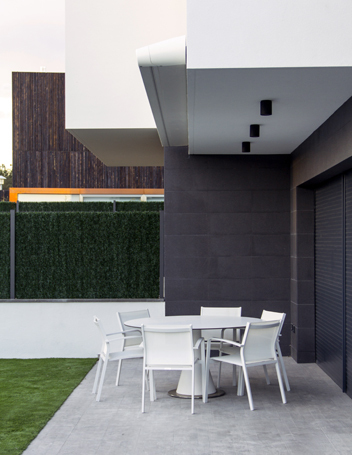 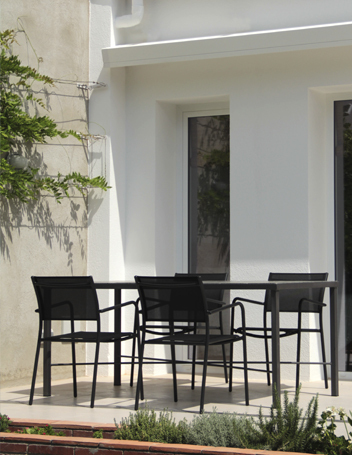 We give life to your space and advise you in creating new environments for your home or business . 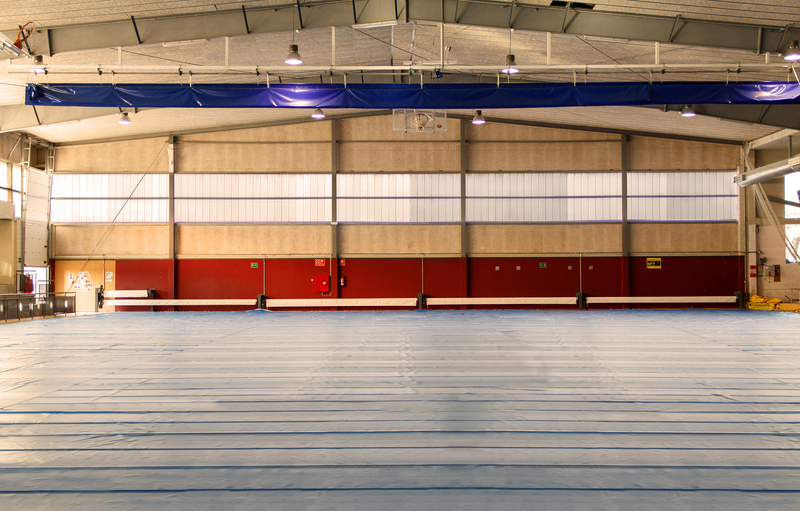 To your side since 1926 . 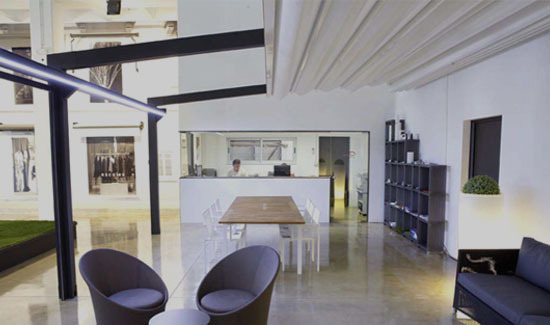 We help you to realize your ideas . 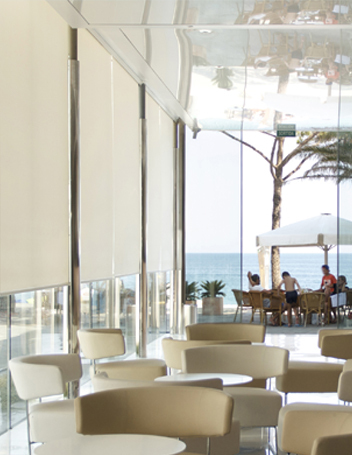 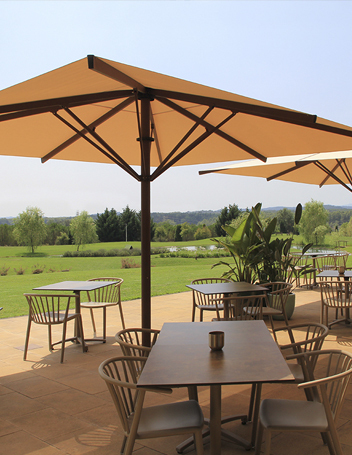 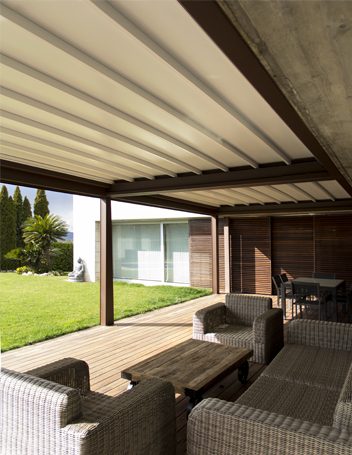 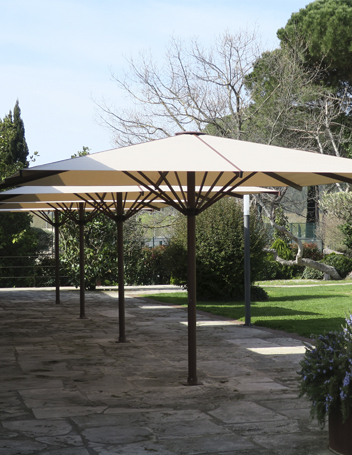 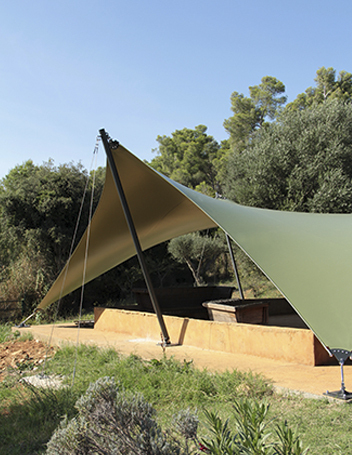 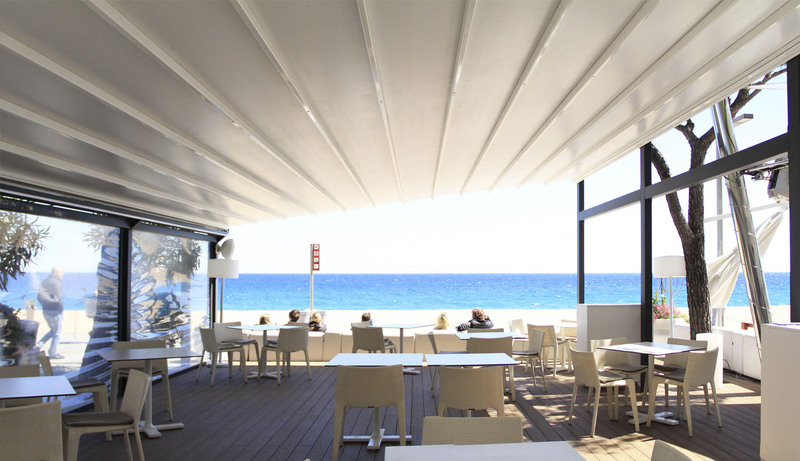 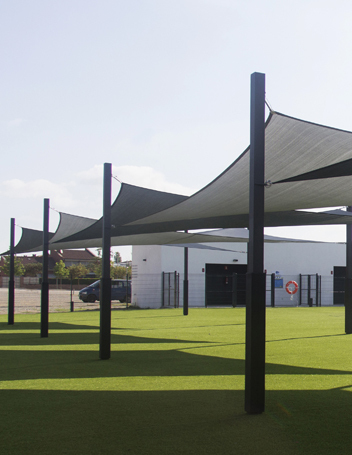 Specialized in production of shade sails , pergolas , awnings and tensile structures, a division dedicated to special projects. 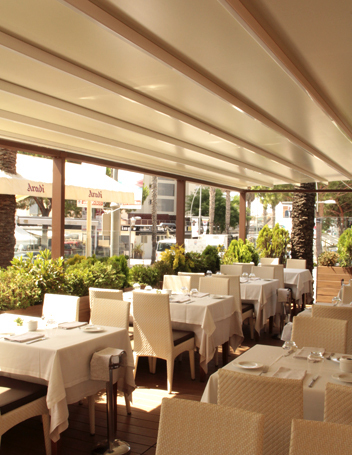 We offer all our products tailor made to suit the needs of our customers as functional and aesthetic.